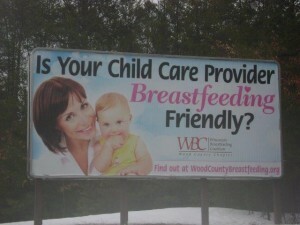 Wisconsin Breastfeeding Coalition is a proud partner in the state’s Breastfeeding Friendly Child Care initiative! Child care providers can play a critical role in supporting breastfeeding families to help them meet their breastfeeding goals. The majority of mothers return to work or school while their babies are very young, so it’s essential that caregivers are knowledgeable on how to best support both mom and baby when they are separated. By implementing policies and best practices, child care programs can also improve the quality of care they provide. Interested in recognizing child care providers in your area of Wisconsin? View this train the trainer webinar (Dec.2015) to hear about the process of providing training and technical assistance to your local child care programs. 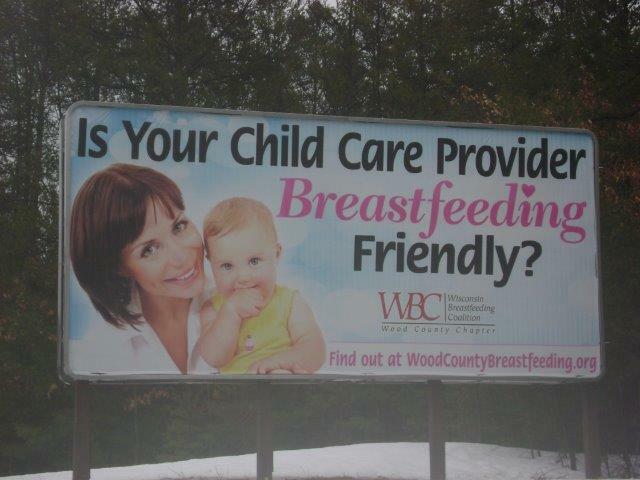 Contact wbcbreastfeedingfriendly@gmail.com with any questions or to receive additional guidance. Contact your local Child Care Resource & Referral (CCRR) agency to discuss your interest and potential capacity to support providers in your area. Complete a Partnership Agreement with your CCRR and return it to wbcbreastfeedingfriendly@gmail.com. Receive detailed instructions and access to additional resources to help you get started. For any questions related to the Breastfeeding Friendly Child Care initiative, please contact: wbcbreastfeedingfriendly@gmail.com.